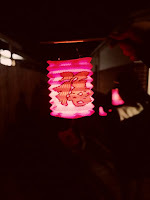 Last Saturday a bunch of hungry kitties gathered in the North for a cosy, fun-filled, indoor picnic evening consisting lots of conversations, laughter and most importantly food, wine and lantern parade. 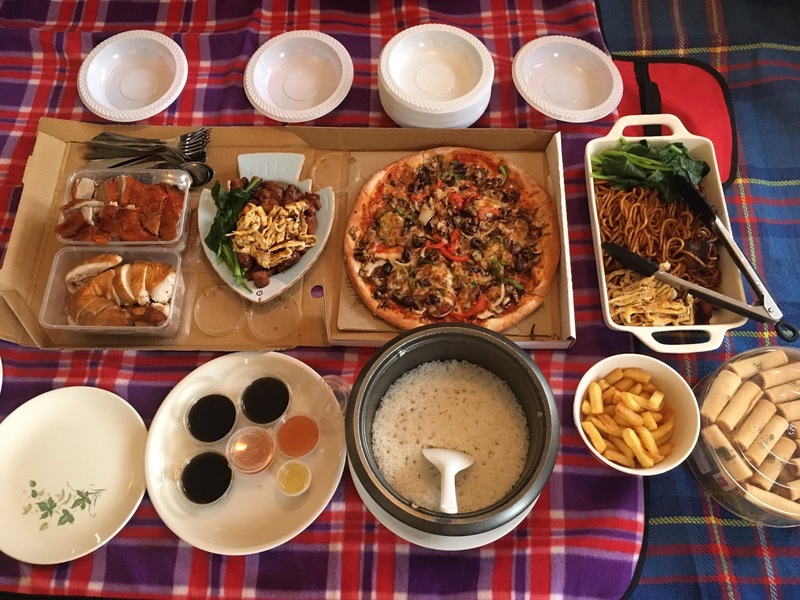 We commenced feasting from 6pm and so lucky to have a wide selection of food (mostly homemade) including fried chicken, Hokkien mee, pizza, N's chickpea bake, roast duck, soy chicken, Y's dal and CP's very own version of okonomiyaki plus many more !! 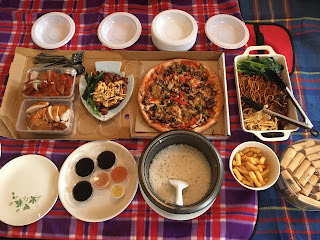 For dessert there was M's Malaysian special mung bean soup with Chinese donut, triple layer coconut jelly, pandan chiffon cake and loads of mooncake. 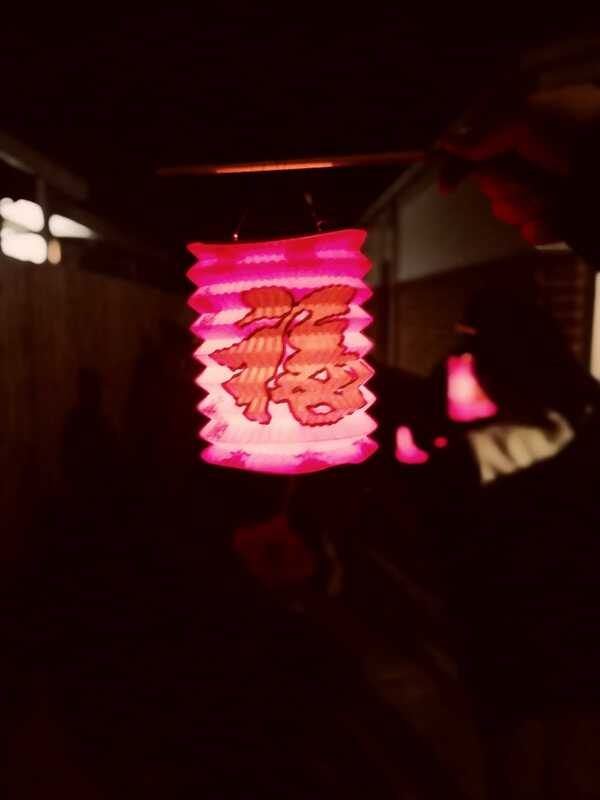 After we satisfied our tummy a group of us lit up our lanterns and walked to Edwardes Lake to burn off our dinner and enjoy some cool fresh air. The night continued with catch up with old and new friends, more wine and learning a new board game “Forbidden Desert” in which we have to work together as a team to win. Truly a great way to spend our long weekend and thanks IT for hosting at your place.